Explore the stunning Snowdonia National Park, the beautiful Llyn Peninsula. From sandy beaches to rugged mountains, a holiday in Snowdonia has lots to offer. How about White Water Rafting? Spotting osprey near Porthmadog? Or a trip on the The Ffestiniog Railway? Perfectly positioned with panoramic views of the lake. 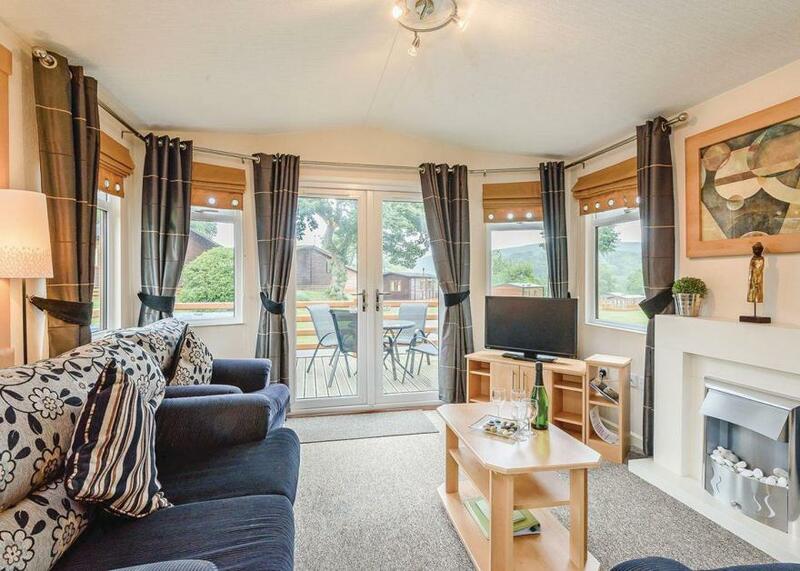 Ground floor: Spacious living area with log burner. Kitchen and dining area. Shower room. Two separate decked areas with garden furniture and a large six person outdoor hot tub. 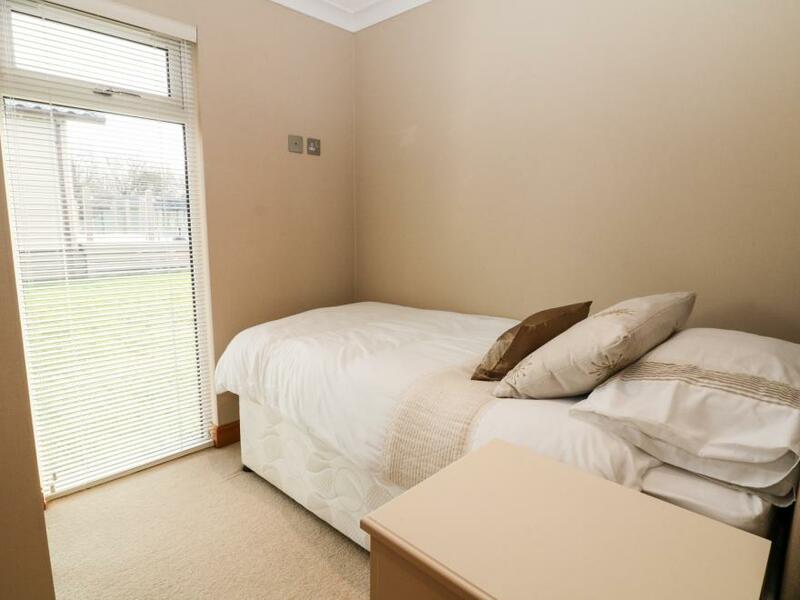 First floor: One super king size double, with panoramic views, with ensuite bath. 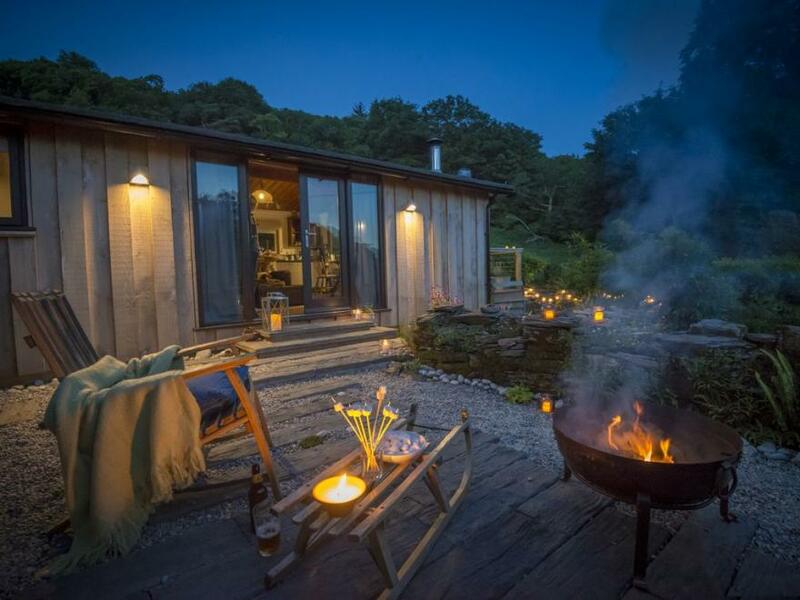 The perfect retreat for couples. . Anglesey Lakeside Lodges is part of our Autograph Lodge Holidays Collection and enjoys a truly breathtaking location surrounded by the majestic countryside and tranquil rolling hills of Anglesey. 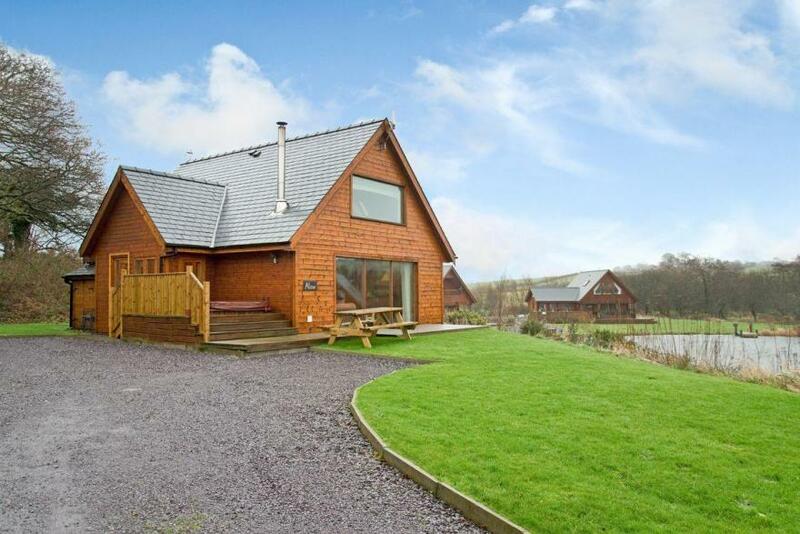 Set in its own grounds on the outskirts of rural Rhyd-y-Foel, this charming property is just a mile from the stunning Welsh coastline and is within easy driving distance of from both Abergele and Colwyn Bay. This lovely cottage offers traditional home-from-home style accommodation and includes a well-equipped kitchen, a lovely sitting area with flame-effect fire. There is also a large veranda to the front of the cottage offering great views across rolling fields and local woodland, making this an ideal spot for walkers and nature enthusiasts. With the Clwydian Hill Range, the Great Orme and the Victorian town of Llandudno close by, there is plenty to do in the local area. 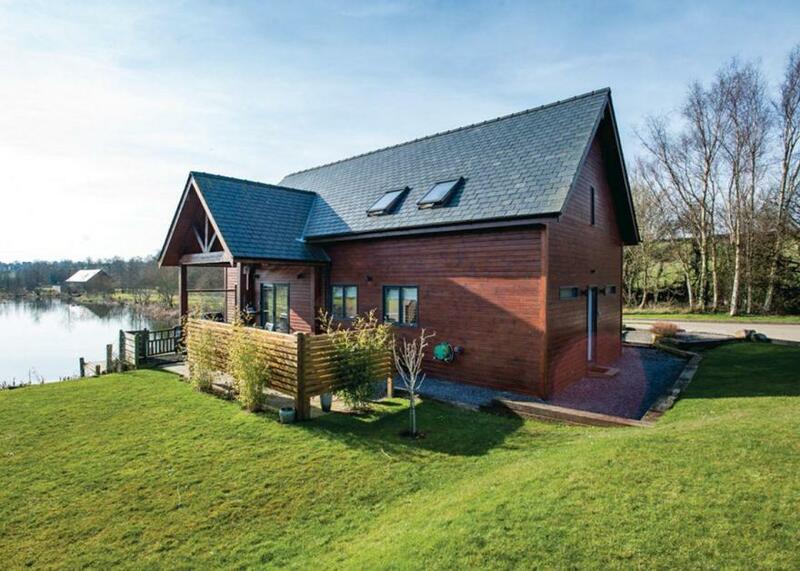 Stunning two storey contemporary lodge on the edge of the lake. Ground floor: Spacious open plan living area with floor to ceiling windows and separate kitchen. Outdoor decking with large outdoor hot tub. First floor: Spacious master double with ensuite shower and flat screen TV. One double plus a single with ensuite bath with overhead shower and flat screen TV. No pets.. Anglesey Lakeside Lodges is part of our Autograph Lodge Holidays Collection and enjoys a truly breathtaking location surrounded by the majestic countryside and tranquil rolling hills of Anglesey. 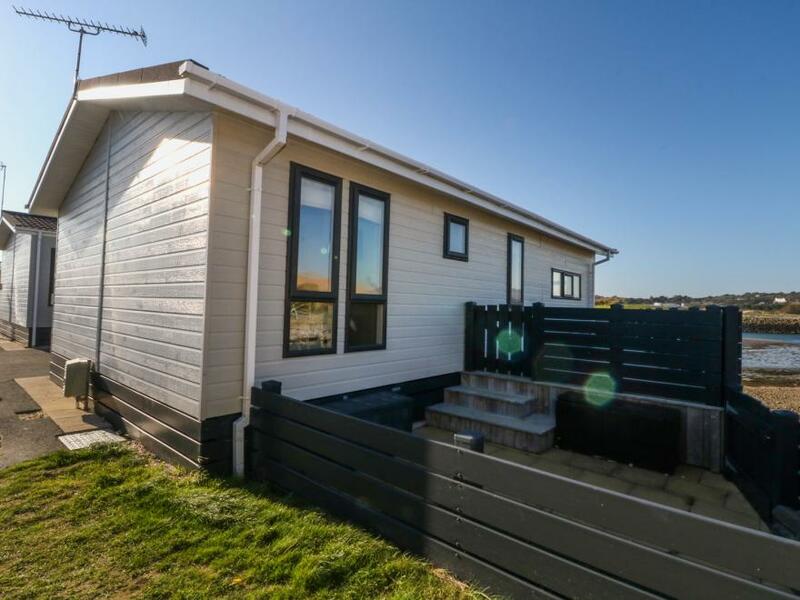 Contemporary 12ft-wide timber clad holiday home with one double with ensuite bath with overhead shower and one twin. Travel cot in lounge only. 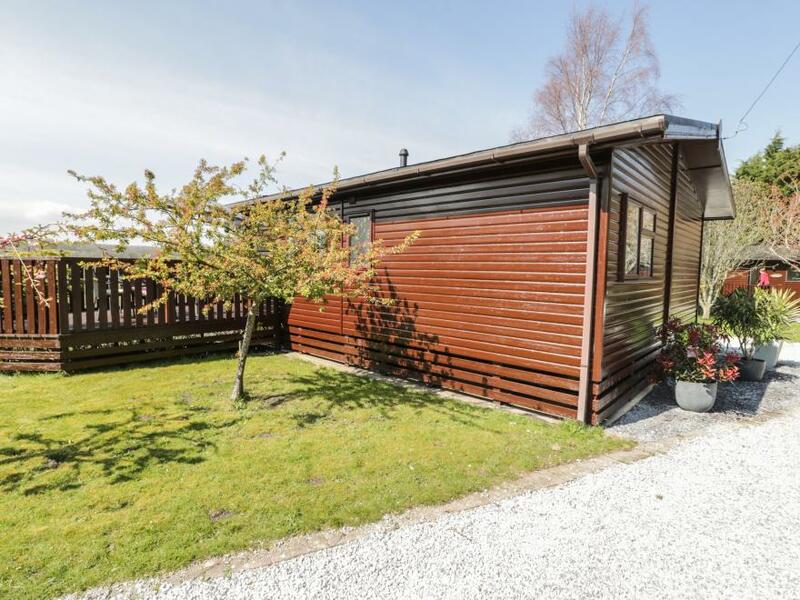 Decking with garden furniture.. Pen-Y-Garth Lodges is part of our Evermore Lodge Holidays Collection, an exclusive and breathtaking haven of peace and tranquility set within beautiful landscaped grounds just a short walk from the serene majesty of Bala Lake. Perfect for those seeking to relax and unwind in harmony with nature in glorious Snowdonia, this is an unrivalled opportunity to experience the Welsh ’Lake District’ – Wales at its scenic and cultural best. A cocktail of towering mountains, plunging valleys, crystal lakes and deep, dark forests, this dramatic landscape benefits from less crowding than much of Snowdonia. 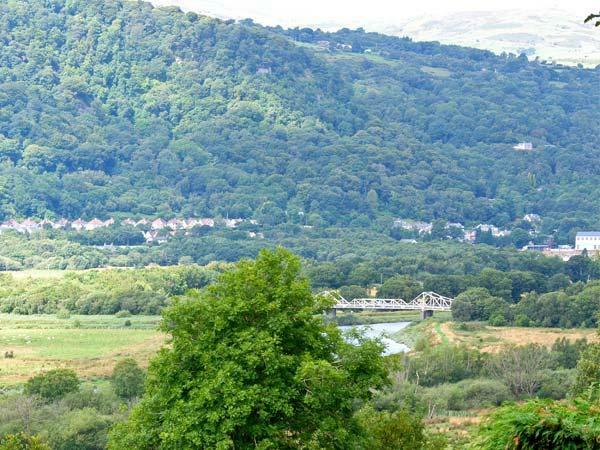 Perfect for soaking up true Welsh character, Bala boasts a wonderful historic town, while Bala Lake, the largest expanse of natural open water in Wales, offers a paradise for sailing and watersports. Attractions and activities abound, but walking is a must.. Pen-Y-Garth Lodges is part of our Evermore Lodge Holidays Collection, an exclusive and breathtaking haven of peace and tranquility set within beautiful landscaped grounds just a short walk from the serene majesty of Bala Lake. Perfect for those seeking to relax and unwind in harmony with nature in glorious Snowdonia, this is an unrivalled opportunity to experience the Welsh ’Lake District’ – Wales at its scenic and cultural best. 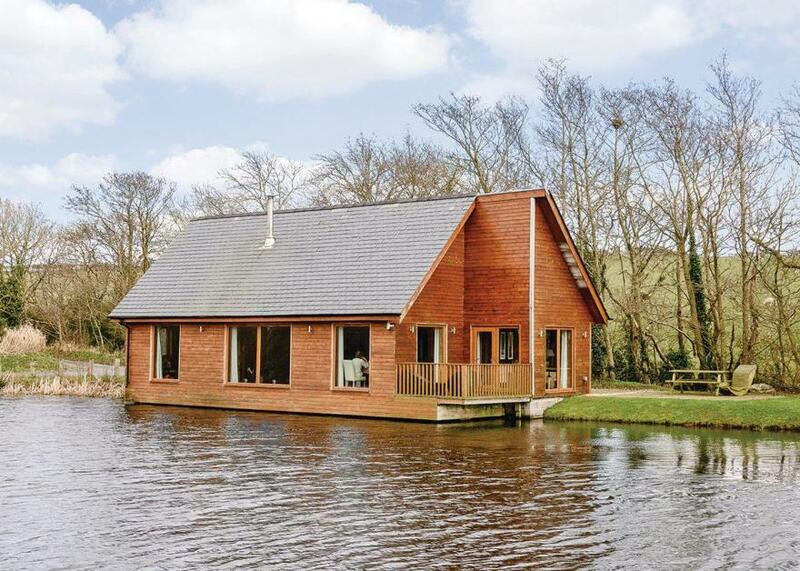 Superb lodge perched on the lake, perfect for romantic breaks. Sun room with French windows onto decked area over lake. Large semi-open plan living area with log burner and kitchen/diner. King size double with ensuite shower. Beautiful lake views. Large patio and garden with contemporary outdoor furniture. Outdoor hot tub.. Anglesey Lakeside Lodges is part of our Autograph Lodge Holidays Collection and enjoys a truly breathtaking location surrounded by the majestic countryside and tranquil rolling hills of Anglesey.